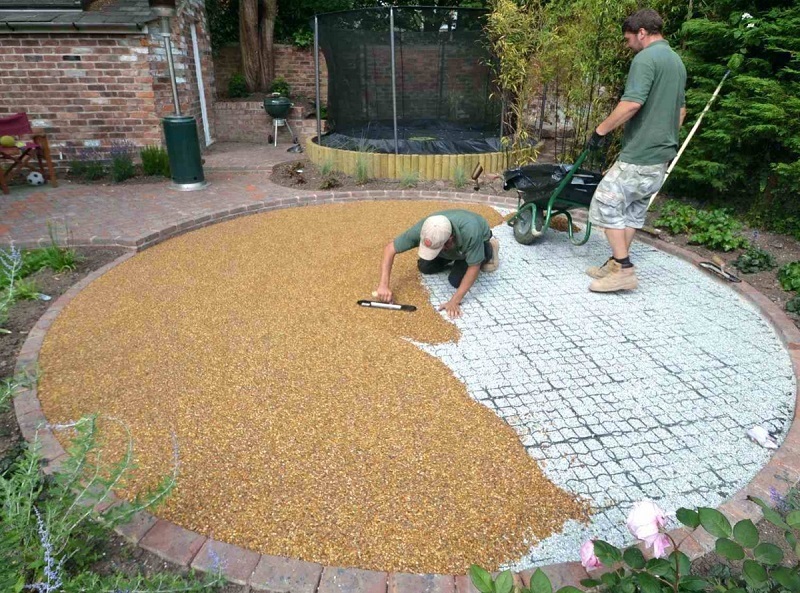 Afnan Garden Design & Landscaping maintenance services will maintain all aspects of your patio fixing and provide you with a comfort which exceeds your expectations. Our experts will look after your al-fresco with advance technology and low cost. We will monitor the health of your landscape, as well as, offer you ideas on how to enhance your overall landscape for the long term. Afnan Garden Design has been in business for designing soft & Hard Landscaping, building and maintaining after services in all over the United Arab Emirates. Our team of reliable employees has been with us for further enhancing our reputation as a great place to work, which is reflected in the landscapes that we install.